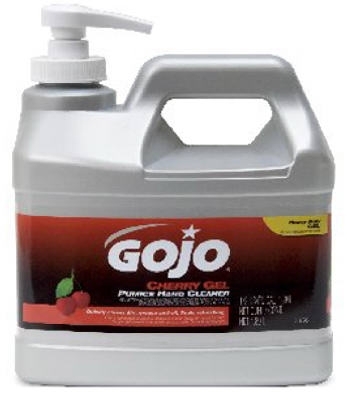 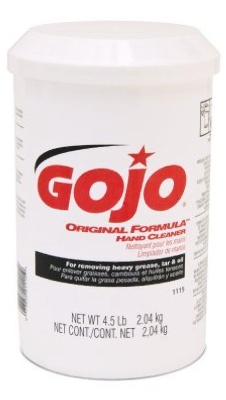 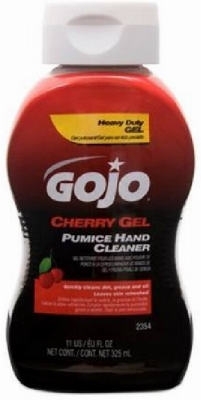 Hand Cleaner with Pumice, Cherry Gel, 10-oz. 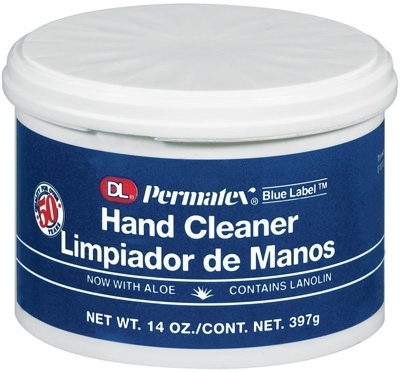 Blue Label Cream Hand Cleaner, 14-oz. 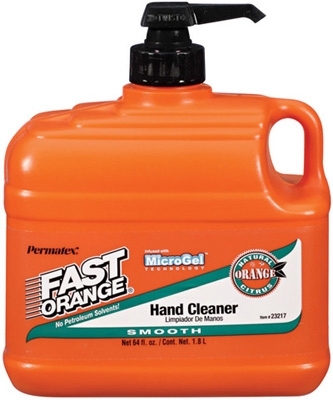 Fast Orange Hand Cleaner, 64-oz. 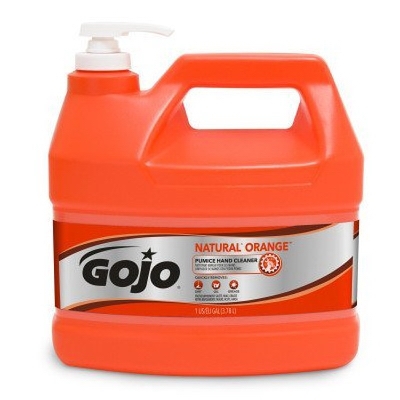 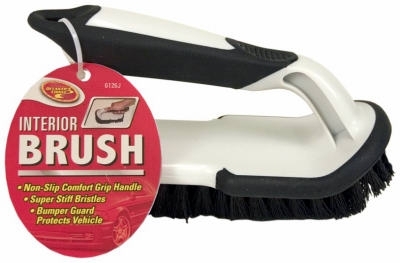 Fast Orange Hand Cleaner, 1-Gal. 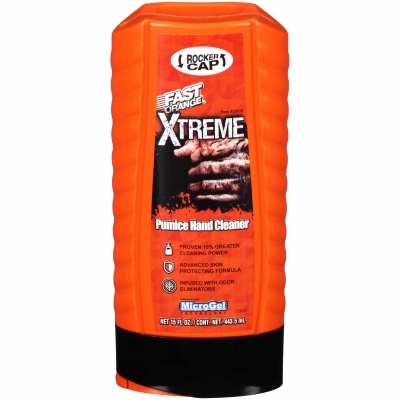 Fast Orange Pumice Hand Cleaner, 7.5-oz. Fast Orange Pumice Hand Cleaner, 64-oz. Fast Orange Pumice Hand Cleaner, 1-Gal. 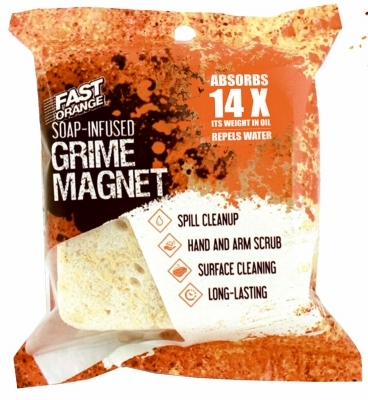 Fast Wipes Hand Towels, 130-Ct.
Air Freshening Car Protectant Wipes,New Car Scent, 25-Ct.
Real Tree Hand Cleaning Wipes, 24-Ct.
Fast Orange Pumice Hand Cleaner, 15-oz. 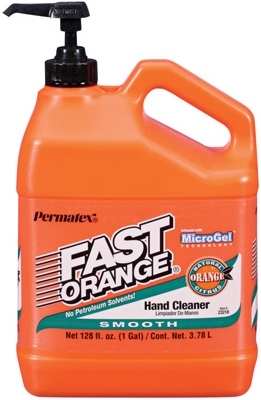 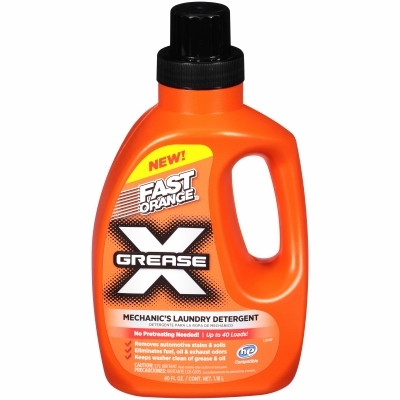 Fast Orange Hand Cleaner, 15-oz. 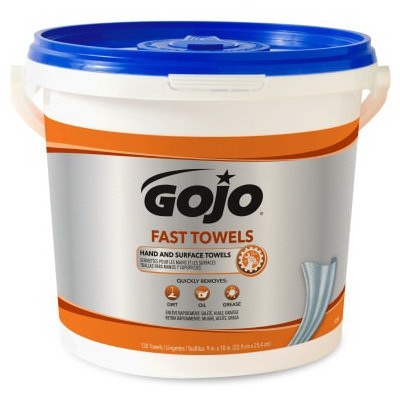 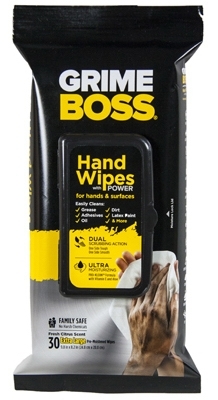 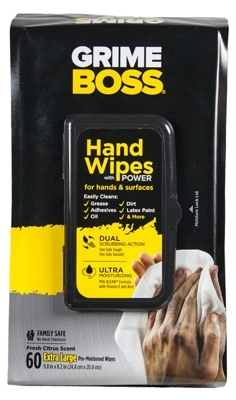 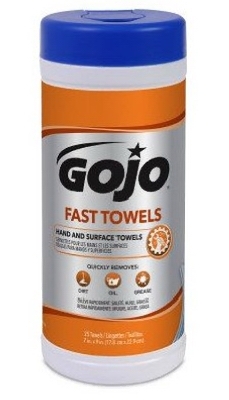 Fast Wipes Hand Towels, 25-Ct.